AVI-SPL’s Symphony managed services platform is helping ensure that AV and collaboration technology is available for the students, faculty, and staff at RMIT University. Watch this video to hear RMIT talk about the value of Symphony, which is monitoring thousands of devices across worldwide campuses. AVI-SPL is one of five JLL preferred vendors that is a member of JLL’s supply chain council. The council’s purpose is to help JLL develop best practices that JLL and its vendor partners then apply to their client projects. 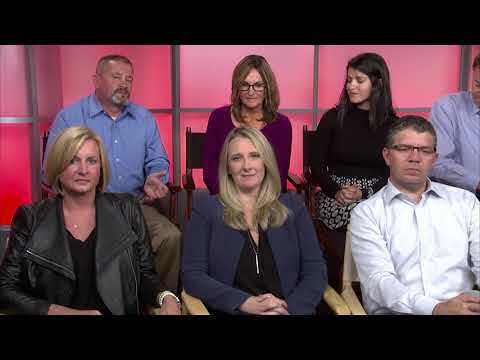 JLL’s preferred vendors support its “future of work” initiative, which focuses on helping companies find better ways to innovate and collaborate so they lead to better business outcomes. 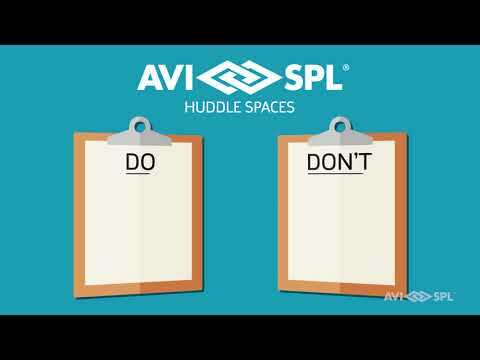 AVI-SPL contributes by providing its expertise with the AV and collaboration technology solutions that improve the worker experience and help them perform their jobs at the highest level. AVI-SPL has been nominated as the AV Awards Global Integrator of the Year for 2018. 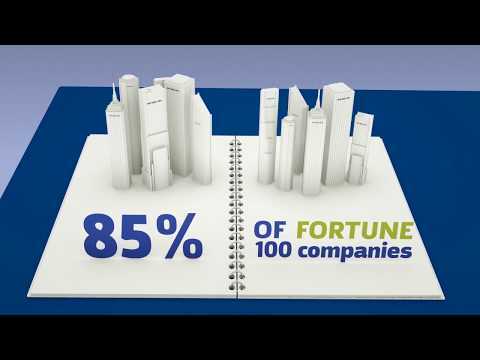 This is the video the London team created to celebrate and promote this honor. One of the major features of Shure’s new office in the Chicago City Center is the Shure Experience Center, where guests can experience the company’s microphones in a variety of business collaboration spaces. 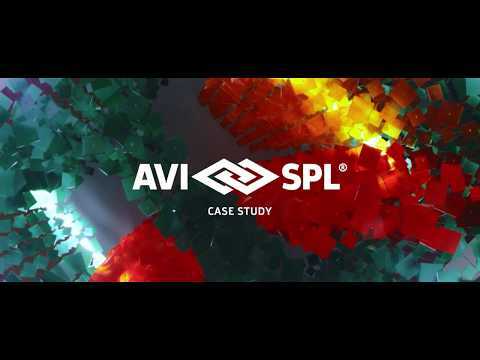 This video case study includes interviews that look at AVI-SPL’s successful integration of AV solutions like video conferencing and wireless content sharing into this hands-on environment for current and prospective customers. Couldn’t make it to InfoComm 2018? 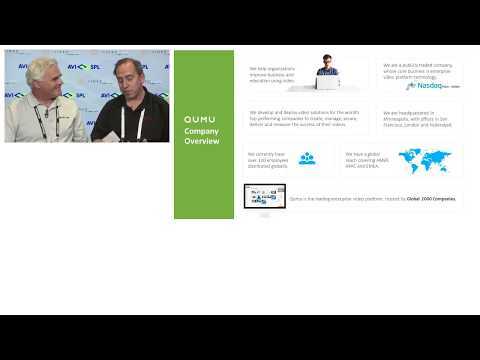 Check out the Qumu and VideoLink discussion at the show about the future of video as the primary communication medium for all organizations – from startups to Global 2000 enterprises. 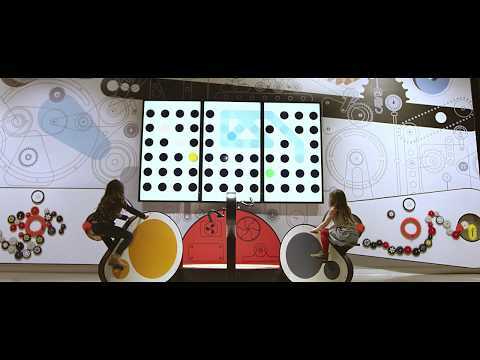 The three-year renovation of the Canada Science and Technology Museum includes an array of technology — including edge-blending projection — that creates an immersive experience for visitors. Audiovisual technology like wireless microphones and conferencing solutions empowers the museum to provide educational events that can include remote participants. 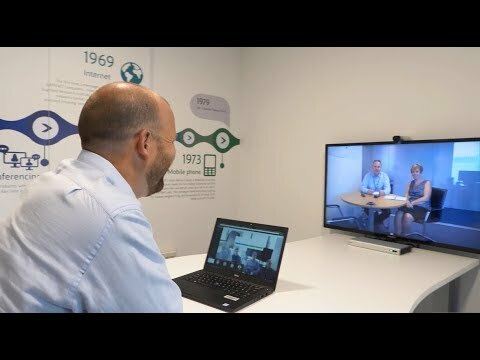 Hear from 7-Eleven’s manager of AV services and market manager about the impact of new collaboration spaces and multi-point video conferencing on their ability to react quickly, come together and collaborate. They also talk about the positive experience of working with AVI-SPL, which standardized and integrated solutions from Polycom, Microsoft and Crestron in over 100 conference rooms at 7-Eleven’s Store Support Center in Irving, Texas. 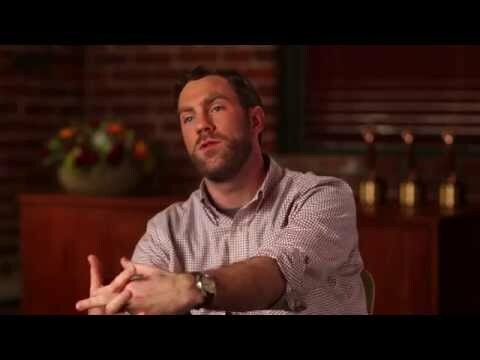 See how AVI-SPL uses production services for their Town Hall meetings. 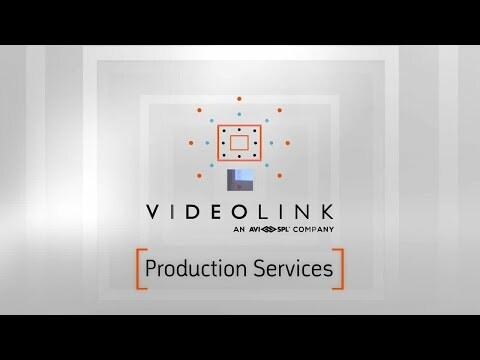 Your job is to research, procure, integrate, and maintain a video collaboration solution for your company. 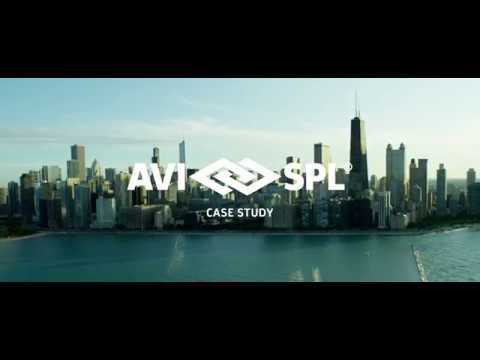 Find out why AVI-SPL is the partner to trust with the design, engineering, integration and support of your systems.